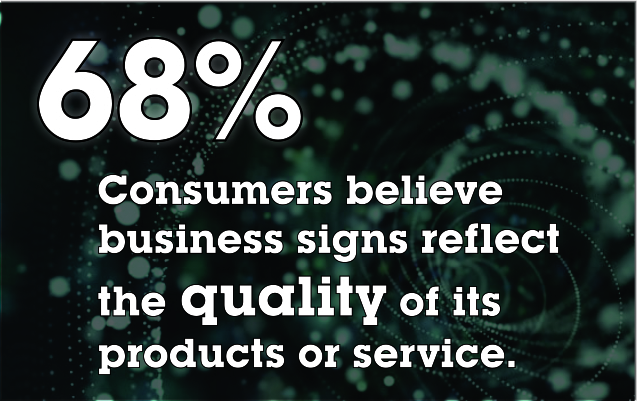 We’ve assembled some telling sign statistics to share with you from Ketchum Global Research and Analytics by the University of Cincinnati. A picture may say a thousand words, but in this case the numbers tell a pretty compelling story too. What they are saying, loud and clear, is never underestimate the power of a great sign… or a bad one! 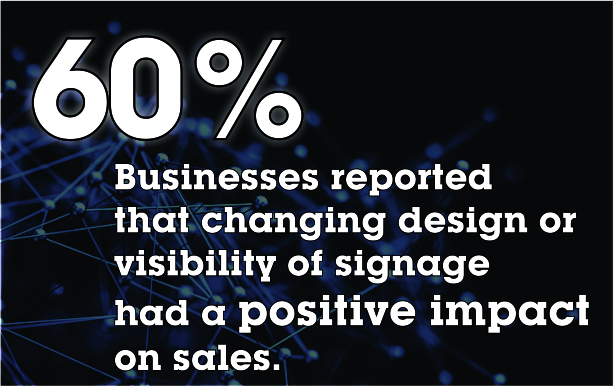 A really great sign is a siren song, luring potential customers right out of their cars and off the streets. Step one in making a sale is often to get your client base inside your place of business. Advertising and marketing are powerful tools, but the most steadfast and consistent tool you have on your marketing tool belt is your business signage. A professional custom sign shop can help you maximize your curb appeal and fine-tune your siren song, determining the best possible way to present your branding to passers by. As every business owner knows, there is no better advertising than word of mouth. Often, this is earned though the offering of great products and customer service, but there is another way for word to spread like wildfire. You’ve heard the cautionary, never judge a book by its cover… This is because people DO. 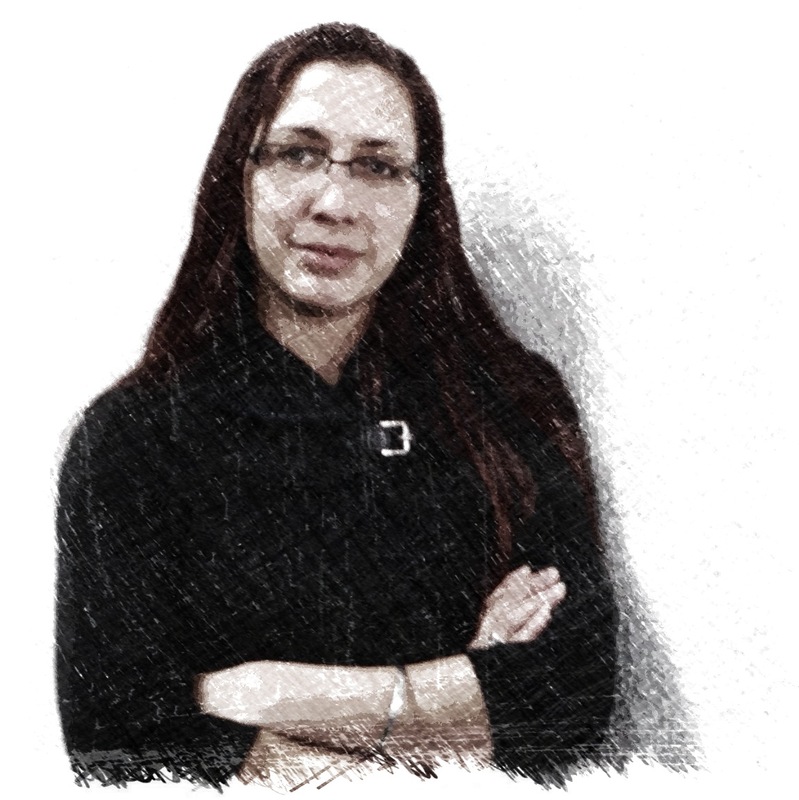 The image your business signage projects will draw people to you. 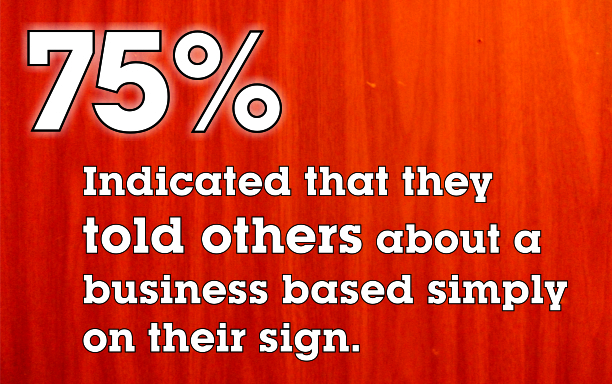 If that image is strong enough it can even create a buzz before you ever open your doors for business. But don’t forget the downside of this concept. You can push people away as well. If your sign design, placement, sizing, or street presence are weak it can send the message that your products and services are underwhelming as well. You definitely do not want your signage to send a subliminal message that reflects poorly upon your business. 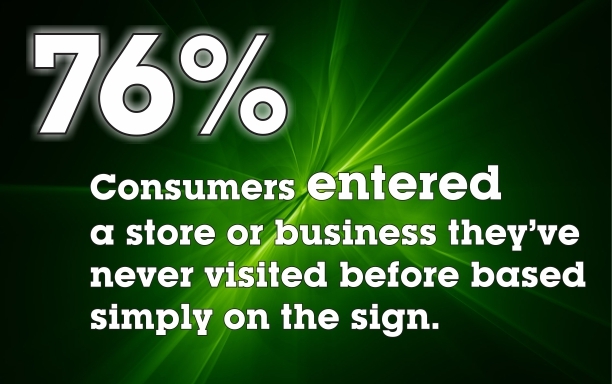 It stands to reason that if a sign can bring customers inside, it can also be the impetus for the sale. This is especially true of retail, entertainment, and service industry businesses that use changeable copy boards and electronic message centers to advertise their products right out on the street. 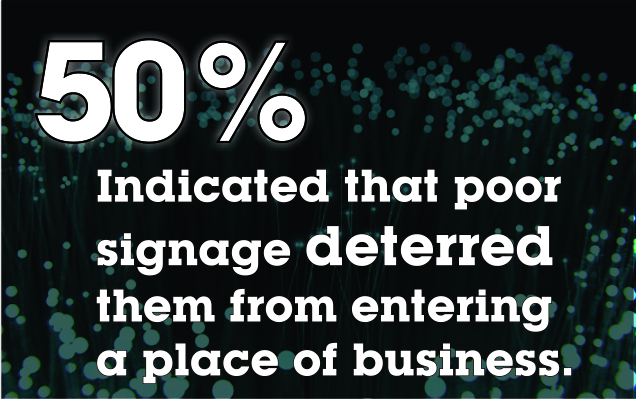 Conversely, signage that is dirty, broken, out of fashion, badly designed, or only partially lit can deter clients from stopping by. They will go out of their way to find a business that looks like it “has its act together” rather than chance disappointment in an establishment that appears to be going out of business, neglected, or poorly managed. A shrewd business owner will always have a maintenance budget for keeping their signage looking tip top. Many sign companies also offer Maintenance Contracts to help business owners budget for sign repairs and outage surveys. 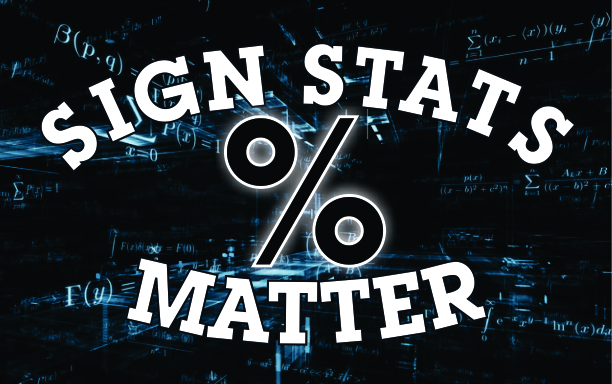 Just like updating your automobile, wardrobe, computer, and cell phone, it is important to occasionally update your business signage. When you “freshen up” your sign, the people who pass it will suddenly take notice again. It may have become part of the urban landscape they commute past each day and you simply need to recapture their attention. This might mean a complete re-design and new sign, or it may be a retrofit of your existing sign. 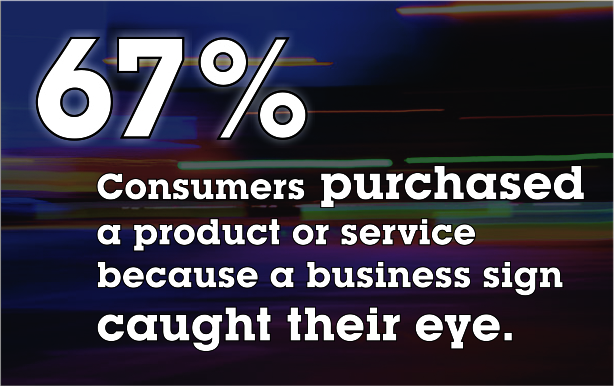 Either way it will likely have an immediate and positive impact on your sales. 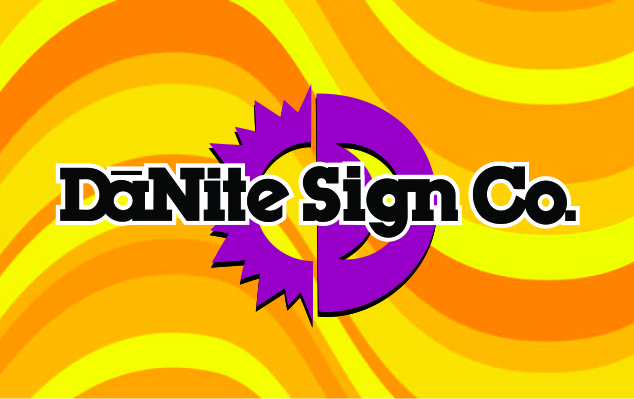 If you are interested in a new sign, a retro-fit of your existing sign, or a sign & lighting maintenance contract, the experts at DāNite Sign Company can help you determine the best path to achieving efficient and compelling business signage that will work night and day to bring customers, and profits, to your door. Make the sign stats work for you!